The original authentic zero point energy wand. 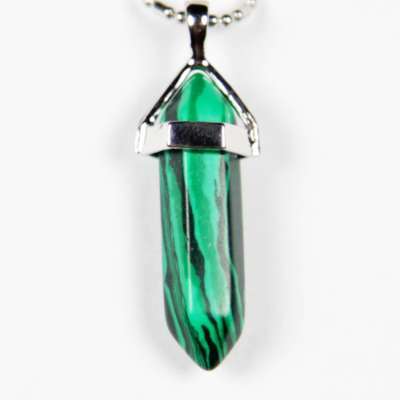 Provides powerful negative ions and BFIT scalar energy infusion. The Best EMF Protection in the World! Iyashi Source offers a wide variety of holistic wellness tools designed to improve your well bring and bring you back into a balanced and harmonized state. 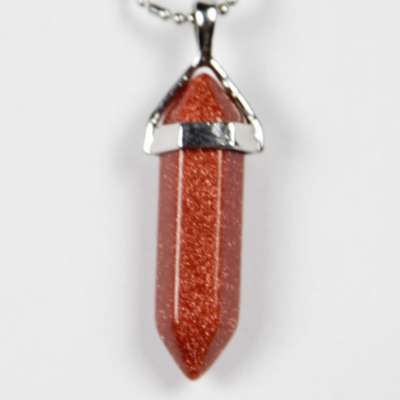 We have developed and use a wide variety of technologies including zero point energy, emf protection, scalar energy, negative ions, far-infrared, magnets, crystals and more. The Iyashi Wand is the Original and only Full Spectrum Zero Point Energy Wand. Infused with BFIT the wand carries over 18000+ subtle energy patterns to realign your bodies energetic systems allowing it to allowing it to harmonize your entire bodies energetic systems. 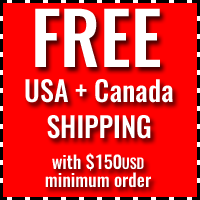 The Iyashi Wand has been the favorite zero point energy wand and used by thousands. 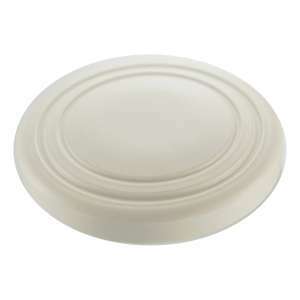 If you are looking for EMF (electromagnetic field) protection Shieldite is your solution. Working on an entirely different level than any other emf protection device Shieldite is able to transmute harmful emfs rending them harmless. 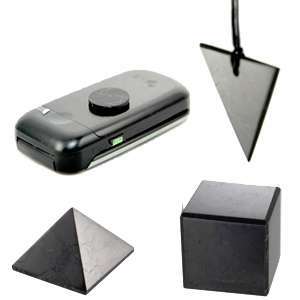 Choose from pendants, cell phone protectors, and pyramids or cubes or spheres for full home protection. Do Iyashi Source products Work? Just see what our customers have to say! I love my wand.. just wave the Iyashi wand and it gets clears out any negative energy in the room. 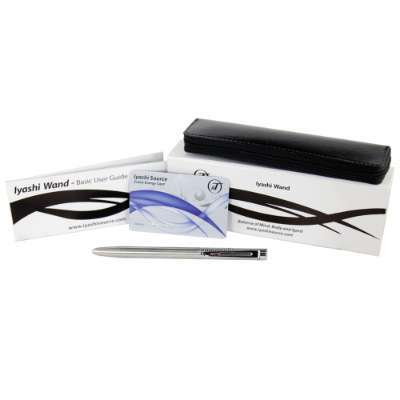 I have never had any product that has worked as well as these Iyashi ones. They are perfect! Iyashi Scalar Pendants are made from natural crystals and are infused with our proprietary BioMetric Frequency Infusion Technology. 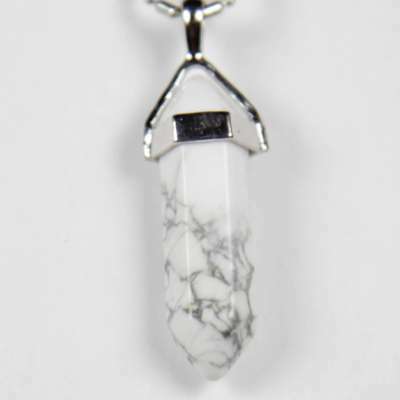 Iyashi Pendants increases your energy, repair emf damage and strengthens your overall bio-field leaving your feeling 110%. The Iyashi Scalar Ionic Bracelets are made of a similar material as the pendants and carry the same BFIT infusion as the Iyashi Wand. 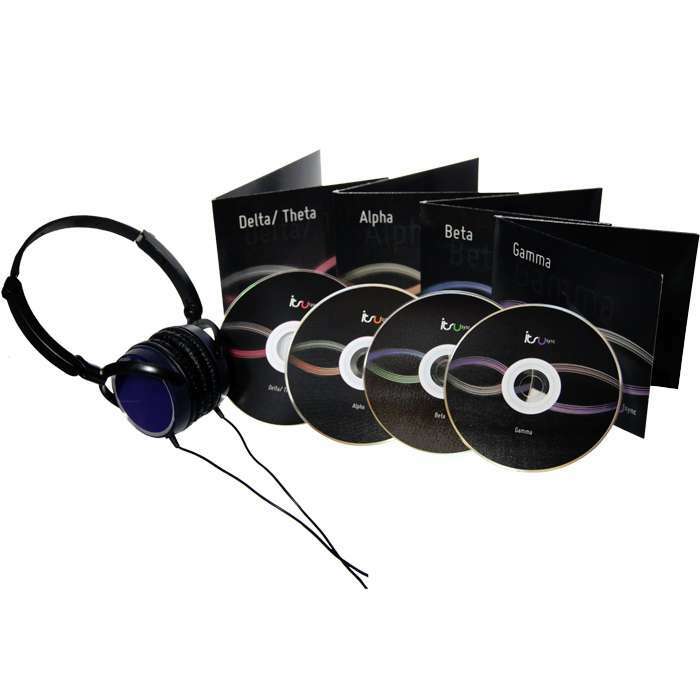 They can more effectively delivery the negative ions and subtle energy frequencies to you. You can realign you energetic systems and strengthen your Bio-field. 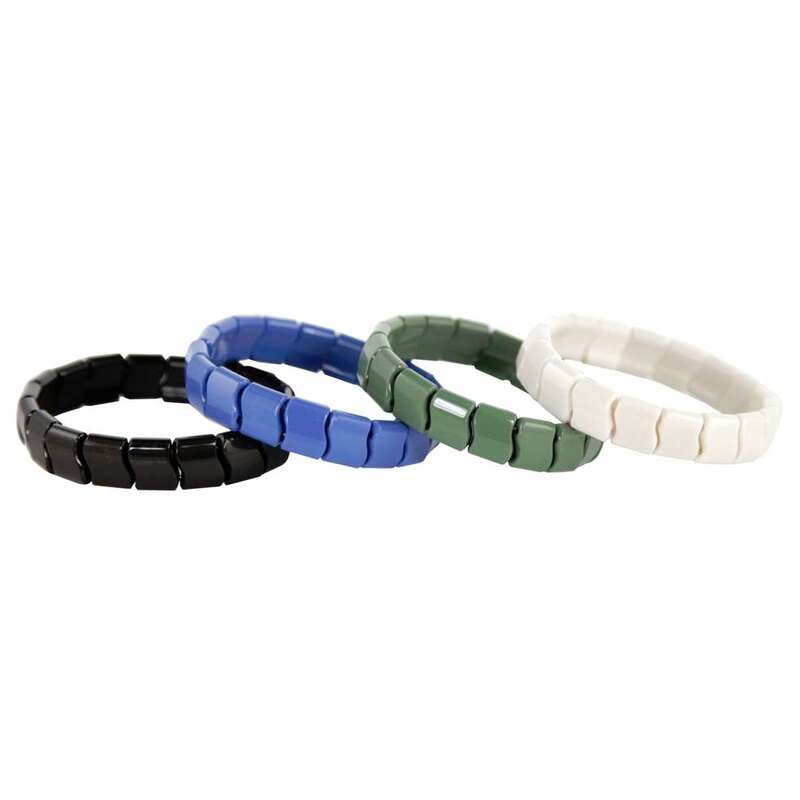 Coming in several colors each bracelet is slightly different allowing you to choose the one that best suits you. Iyashi Infrared Support Wraps are advanced support wraps that along with providing support and stability carry several other benefits including far-infrared tourmaline & germanium beads providing heat to the area, magnets on specific acupuncture points and is infused with our BFIT to realign your energetic field speeding up and harmonizing your bio-field. 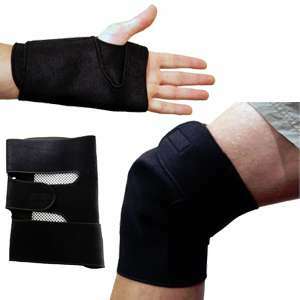 We carry supports for your knees, elbows, wrists, ankles, shoulders, neck and back. 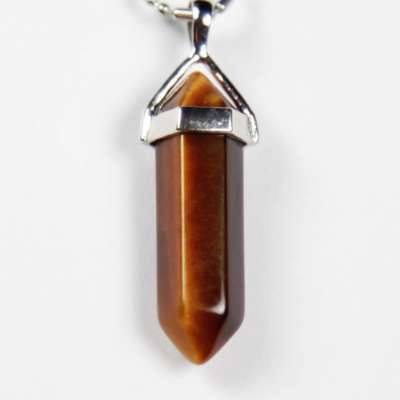 The Chakra Stone is a large disk made of a similar material as our pendants and bracelets. 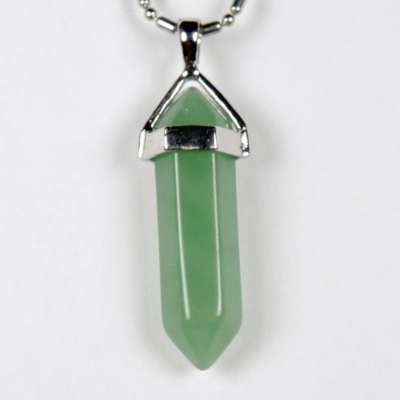 It uses BFIT to infuse subtle energy patterns designed to balance your chakras when placed on them. 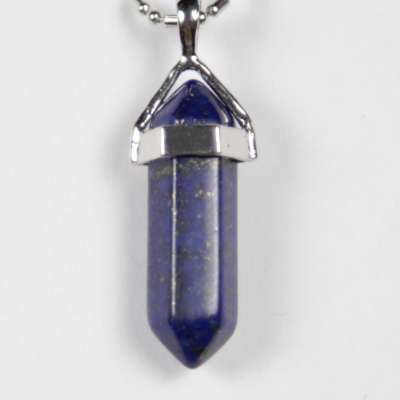 The Chakra Stone has the highest negative ionic output available energizing you instantly. It can be heated and used similar to how hot rocks are used in massage or even just placed near any energy centers. A favorite for alternative energy practitioners but is a tool everyone can use. Our bodies are naturally alkaline but unfortunately in today's world we are constantly put into an acidic state through pollution, the foods we eat, and stress. 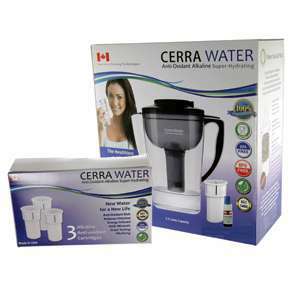 Cerra water is quickest and best way to put your body back in a natural alkaline state. Taking water through a transformational 5 stage process; Filtering, Alkalinizing, Adding Anti-oxidants , Restructuring and Energizing the Cerra Water creates the perfect water for your overall wellness. The brain is the most important part of our bodies and too often is overlook. Anxiety, depression, low energy, poor sleep and other serious conditions can be caused by imbalanced brain. Itsu Sync reproduces natural brain waves bringing yours back into balance making you feel great again. Itsu Sync incorporates high quality headphones and the full spectrum of sound frequencies to balance your entire brain quickly and safely.